If you’ve only used sweet vermouth paired with whiskey for a Manhattan or with gin and Campari for a Negroni, it’s time to give the bottle a second look. 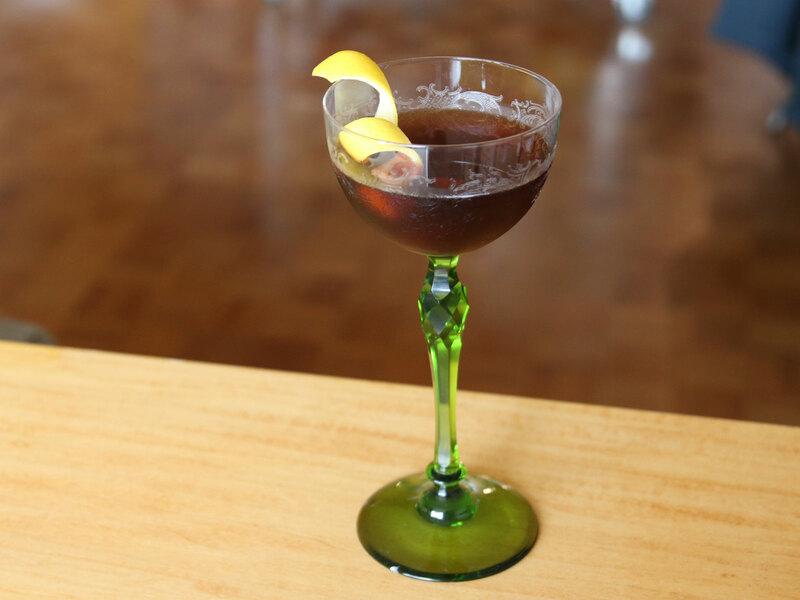 We’ve said before that sweet vermouth is a lot more delicious than drinkers often think. Get yourself a fresh bottle of high-quality stuff; pour three ounces over ice and top with a little soda; and tell us that the gently sweet, herbal drink isn’t delicious. 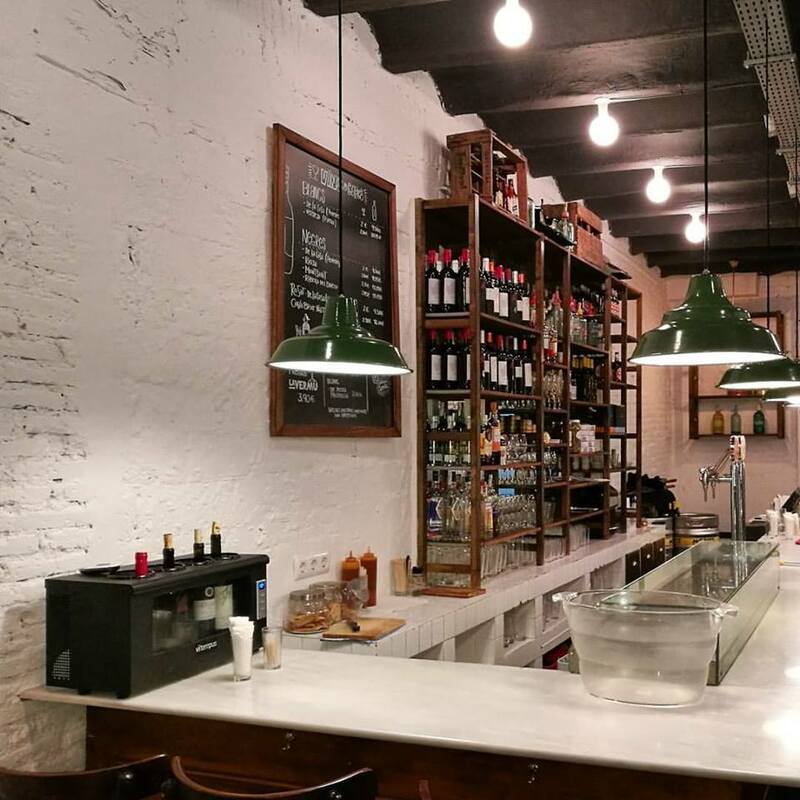 In Spain, at la hora del vermut—vermouth hour—that’s more or less how it’s enjoyed, over ice with just a splash of soda if you’re so inclined. And once you start loving vermouth, you’re drawn toward cocktails that really show it off. While we’ll never ditch our all-time favorite, Carpano Antica, we’re appreciating the Spanish-style vermouth La Pivón, recently launched in the States. Grab a bottle of sweet vermouth and let these three cocktails convince you how delicious it is. 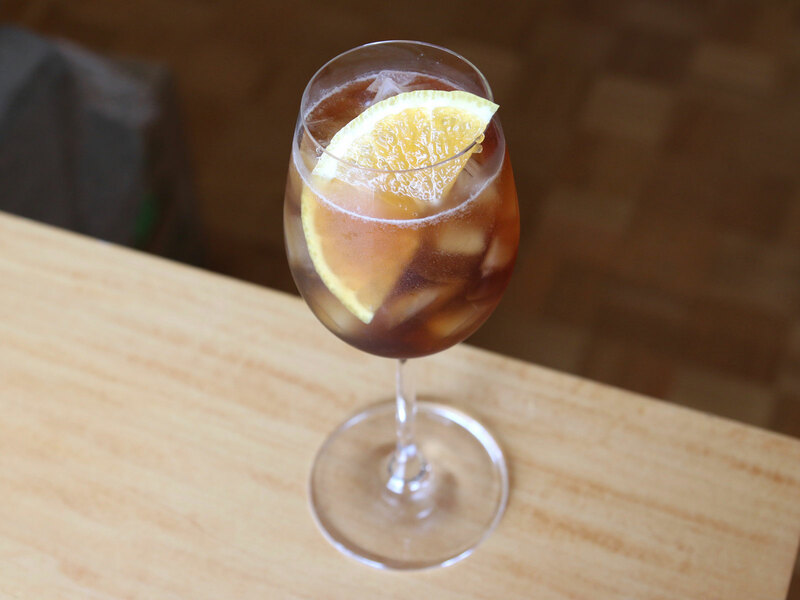 Sweet vermouth and soda is an easy and appealing drink, but we like it with sparkling wine even better. Since vermouth is grape-based, the two integrate beautifully; the drink exhibits all the flavors of the vermouth in a lighter, crisper form. Instructions: In a wine glass with ice, combine two ounces of sweet vermouth and three ounces of sparkling wine. (Cava is a logical choice.) Garnish with an orange half-moon. Just the smallest bit of fresh lemon juice can brighten up sweet vermouth immeasurably. 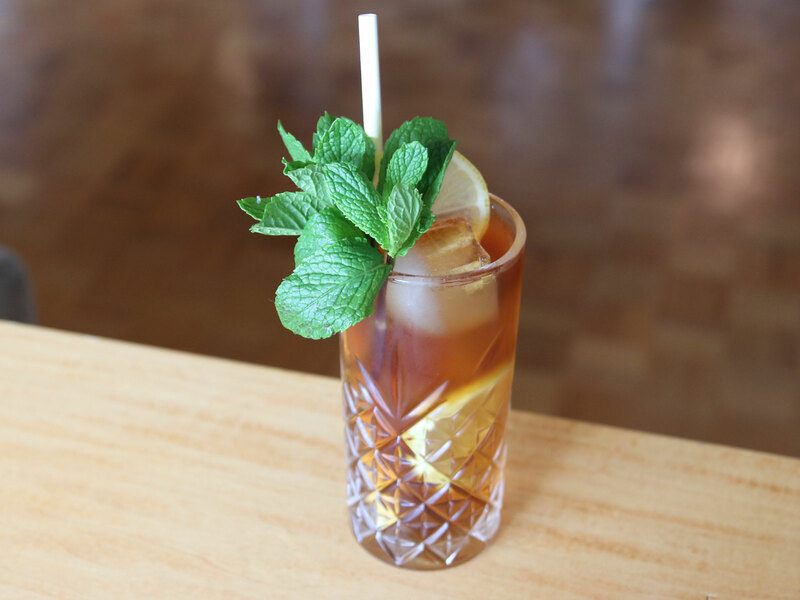 This tall drink with lemon, a little simple syrup, and plenty of club soda is a perfect way to let the starring ingredient shine, and a big mint garnish makes it fragrant as can be. Instructions: In a tall glass with ice, combine two ounces of sweet vermouth, a quarter-ounce of fresh lemon juice, and a quarter-ounce of simple syrup. Stir briefly, top with two ounces of club soda, and stir again. Garnish with a few thin lemon slices and a small bouquet of mint, tapping it against your hand before adding it to the drink to release its fragrant aroma. Here’s a little-known drink from the classic cocktail canon. We’ve previously sung the praises of the Bamboo, with sherry and dry vermouth; turns out that the Adonis, with nutty amontillado sherry alongside rich sweet vermouth and orange bitters, is a beautiful drink in its own right. And for those looking for a low-proof sipper before dinner, this guy has less alcohol than a glass of wine; go forth and enjoy. Instructions: In a mixing glass with ice, combine an ounce and a half of sweet vermouth and an ounce and a half of amontillado sherry, as well as a dash of orange bitters. Stir until very well-chilled, then strain into a cocktail coupe. Garnish with a lemon peel, twisting it over the surface of the drink to spritz its citrus oils.